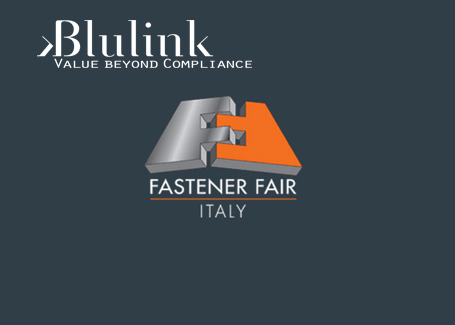 Fastener Fair Italy 2018 is a relatively recent fair but we are already following its highly success since 2016, set in the prestigious MiCo – Milano Congressi, it has already become a fundamental event in Italy, dedicated exclusively to fastener and fixing technologies. Blulink will be present, together with Marposs, on 26th September and 27th September at MiCo – Milano Congressi at the Marposs stand.1010. The Blulink team will be available for demonstrations of the potential and all the latest news of Quarta®3.